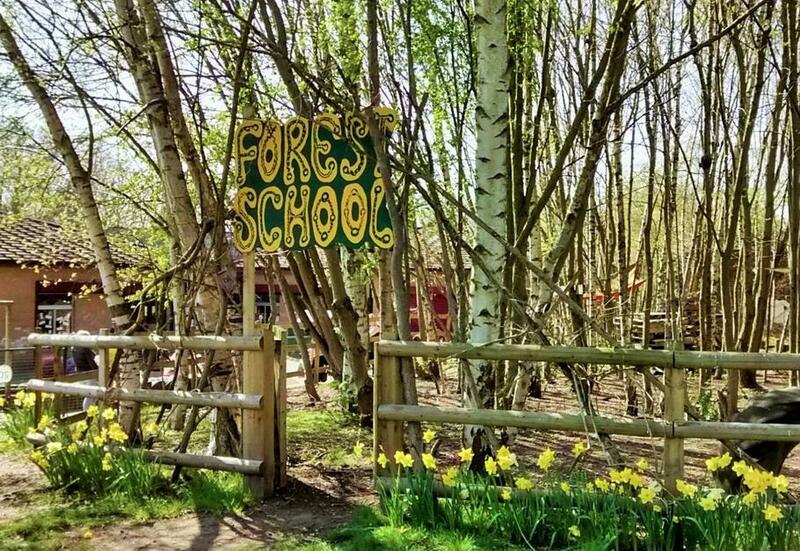 Mr Usher has now established our Forest School and the small area of trees and brambles to the rear of the school building is unrecognisable from a year ago. Children from Nursery right through to Year 6 are fascinated by this area have really enjoyed being able to explore it. Already there are two giant dens, a story circle, a BBQ and brick-built pizza oven and a beautiful "St Mary's Story Chair". There are plans to further develop this area over the next year so check here for updates.